The time has come for yet another Kali ARM image release with new and updated images. 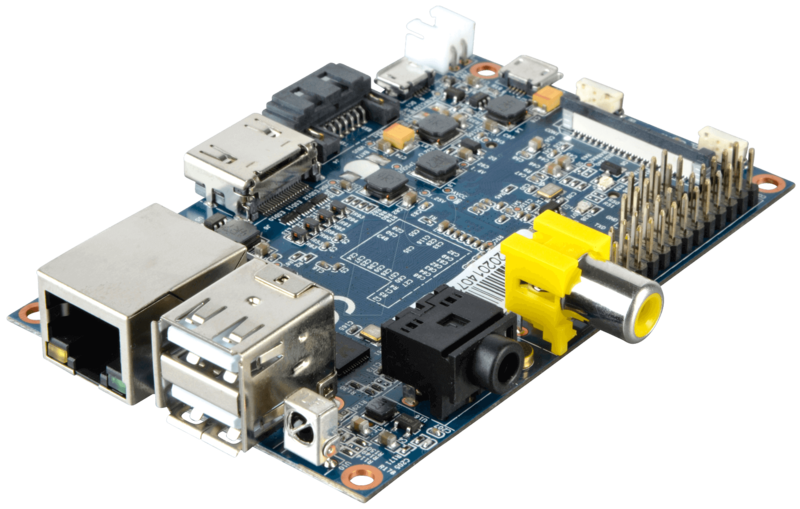 Our collection of supported ARM hardware grows constantly with new images from Raspberry Pi 3, Banana Pi and Odroid-C2, with the latter being our first real arm64 image. We’re really excited about our new arm64 build environment and hope to see more 64bit ARM devices running Kali in the future. 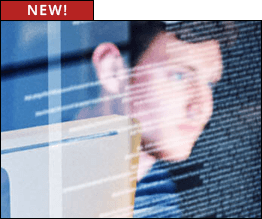 Feel free to visit our Kali Linux ARM downloads page to get the latest goodness. The ODROID-C2 is described as a 64-bit quad-core single board computer(SBC) that is one of the most cost-effective 64bit development boards available in the ARM world. 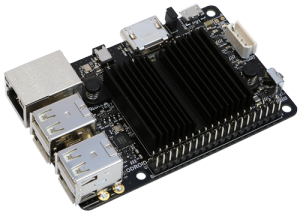 It has an impressive array of Amlogic ARM® Cortex®-A53(ARMv8) 2Ghz quad core CPUs, Mali™-450 GPU together with 2GB DDR3 SDRAM – a real powerhouse which fits in the palm of your hand. 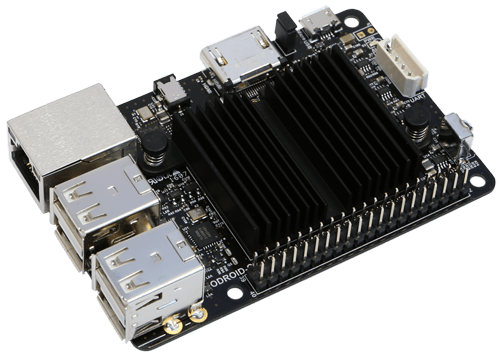 This combination of processing power and form factor will surely make the Odroid C2 a popular device for all sorts of weird and wonderful builds. 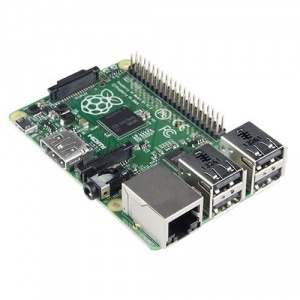 The RaspberryPi 3 is described as a 64-bit quad core single board (SBC) that should have been one of the most cost-effective 64-bit development boards available in the ARM world. Unfortunately, it was released with 32-bit software support only, so it is effectively a quad core 1.2ghz Raspberry Pi 2 with more heat issues. That being said, the community is working on 64-bit support for it, and have so far come up with it booting 1 CPU and no GPU. We will watch the community’s hard work on getting the board up to where it should have been at release, and when we feel it is usable in 64-bit mode, we will release an image to support it. The Banana Pi and Pro are 32-bit single board computers (SBC) made in China, by LeMaker, with 1GHz dual core A20 processors, and 1GB of ram, similar to the RaspberryPi. 26 extended pins including I²C, SPI, UART, CAN bus on the Banana Pi, and 40 pins GPIO headers on the Pro. They also include gigabit ethernet, and a SATA 2.0 port supporting drives up to 4TB. Kali Rolling ISO of DOOM, Too.